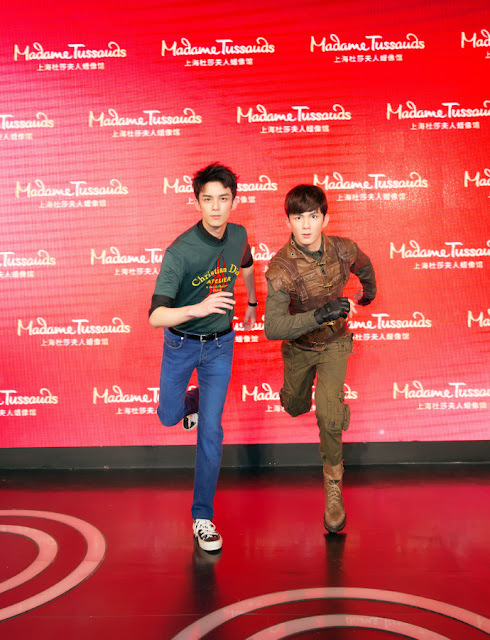 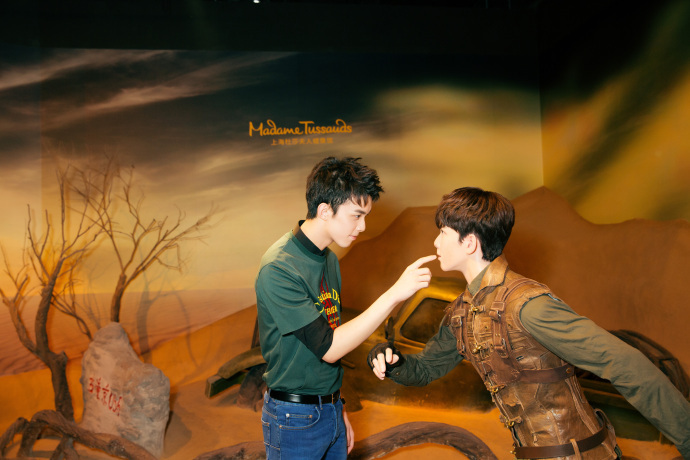 Wu Lei is now officially in Shanghai Madame Tussaud's making him the youngest Chinese actor to ever acquire two figures at only eighteen years old. He has previously been announced to get his wax figure in Madame Tussauds Hong Kong when he was only 17! 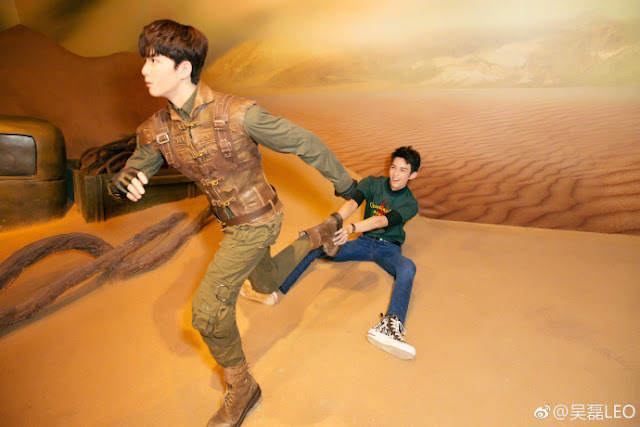 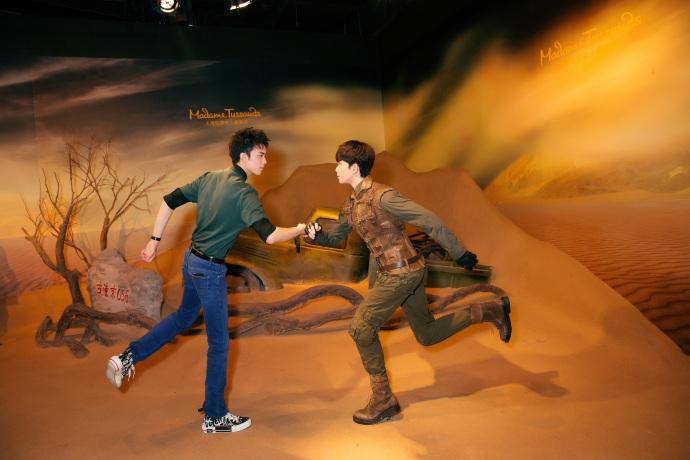 Wu Lei surely sports an adventurous look storming in the museum as Li Cu from Sand Sea. 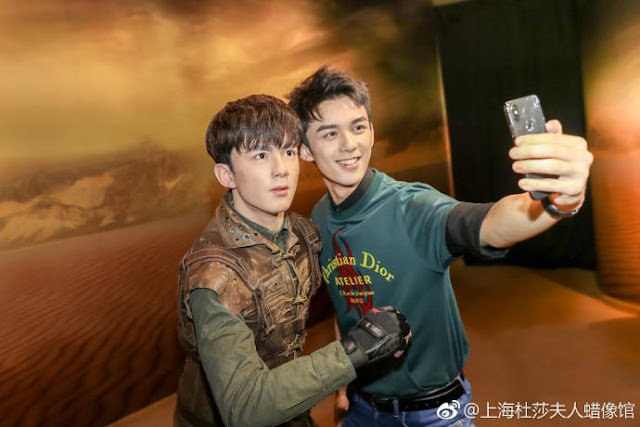 Wu Lei has always been a dedicated and talented actor, entering the show business by merely the age of three. 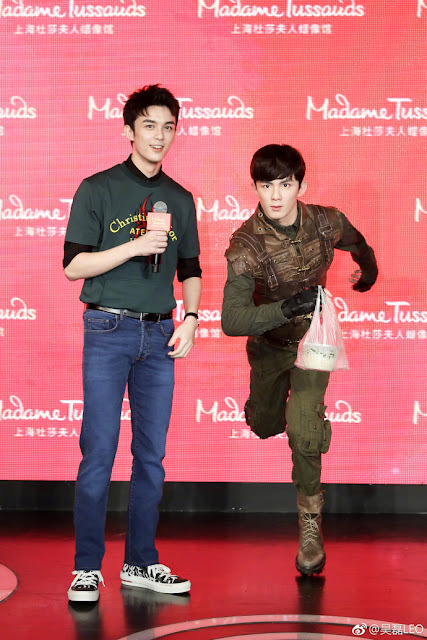 Up to this day, he has already starred in more than 50 dramas including the famous Nirvana in Fire.